Science classes have been busy investigating fun and important facts this week. Mrs. King explains, "The March equinox occurs on the first day of Spring. This is when the sun is shining equally in the northern and southern hemisphere. 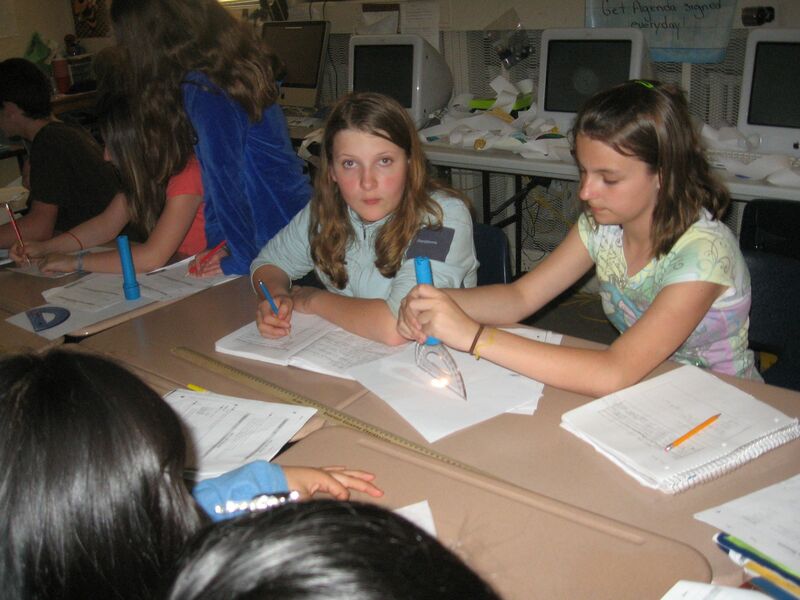 Students are investigating how this happens including, why the Earth has day and night, seasons, and shadows". Students in Mrs. King's classes are pictured hard at work.